Sitting at a long, wooden bar I stare longingly and silently into my glass of rum. I squint, I sniff, I sip, and then stare some more. No, I’m not telling you a tale of my drunken, sad night alone at a bar; rather, it is a tale of my slightly inebriated tastings of the entirety of Ron Barcelo’s portfolio of superb rums. 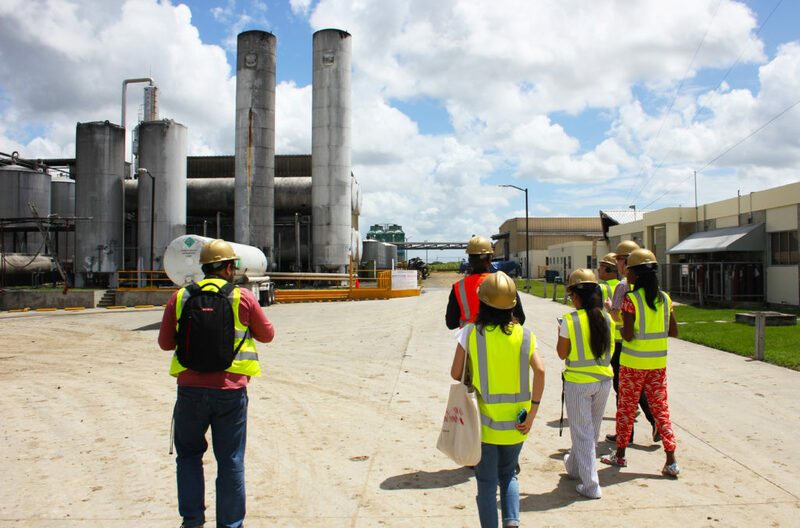 Earlier this year, I traveled to the Dominican Republic to check out Ron Barcelo’s distillery and production plant in San Pedro de Macoris, the top-rated TripAdvisor tourist attraction in the province. I count myself among Ron Barcelo’s biggest fans, so this was a treat and would be for anyone curious about the rum-making process … or just about anyone who likes rum. Established in 1930, Ron Barcelo is the only Dominican rum produced directly from the juice of fresh cut sugar cane, and this is where our tour begins. There are sugar cane fields as far as the eye can see, and in the middle of the fields sits Ron Barcelo’s distillery, Alcoholes Finos Dominicanos (AFD). 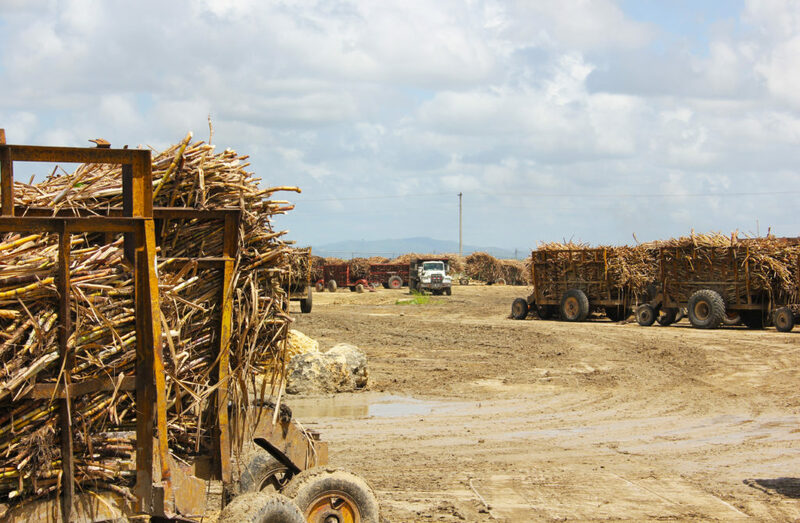 The sugar cane is cut 365 days a year, loaded onto carts, and then taken to what is known as the preparation table, where it is cut into smaller pieces. The preparation table can process up to 50 tons of sugar cane an hour. 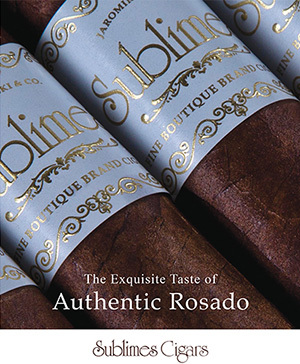 AFD is big, but not sprawling, and it’s shocking to think that this relatively small plant is where Ron Barcelo begins the production of their 2.3 million cases per year. Sugar cane is cut 365 days a year and is placed in farming carts that get filled with up to 6 tons of sugar cane. After spending a bit of time at AFD, we head over to the Ron Barcelo production plant where the 96.3 percent alcohol from AFD comes to get diluted with demineralized water and then aged. One of the coolest facts I learned is that because of the Dominican Republic’s tropical and humid climate, alcohol aged here for only a year matches those stored and aged in milder regions for four years. 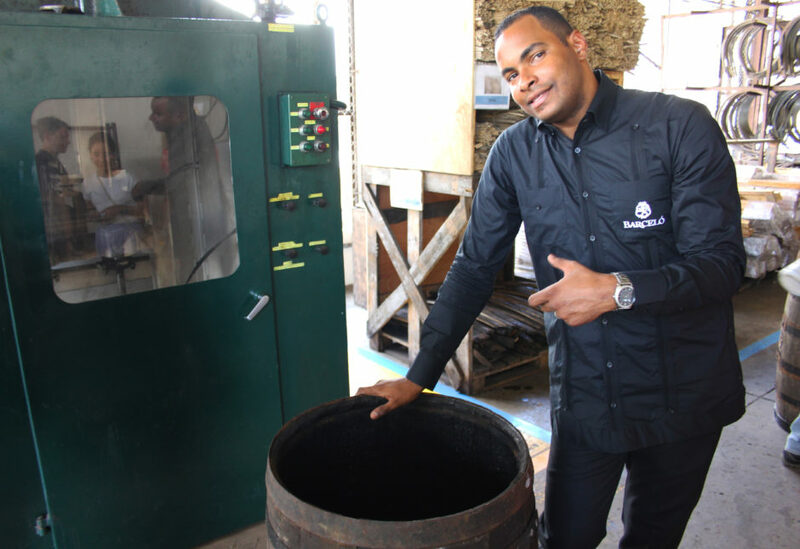 This allows them to develop some of the best rum in the world in a much shorter time. The store rooms, where the rum is set to age for up to 10 years, are vast and impressive. You’re dwarfed by the floor-to-ceiling ex-American bourbon oak barrels. 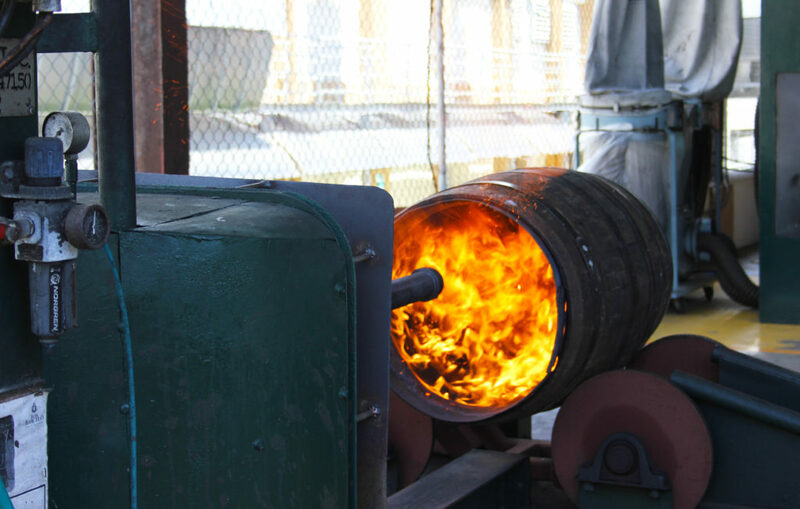 A favorite feature of the tour was watching the barrels get toasted, and by toasted I mean get positively torched by flames [see photo]. 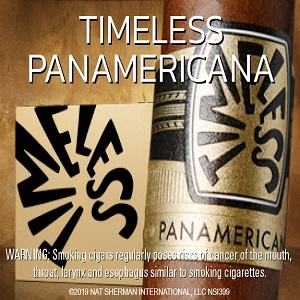 The toasting assists with the aging and flavors of each rum. Before rum is aged in the barrels, workers shave down the insides and then toast them for three minutes to get those smoky notes. 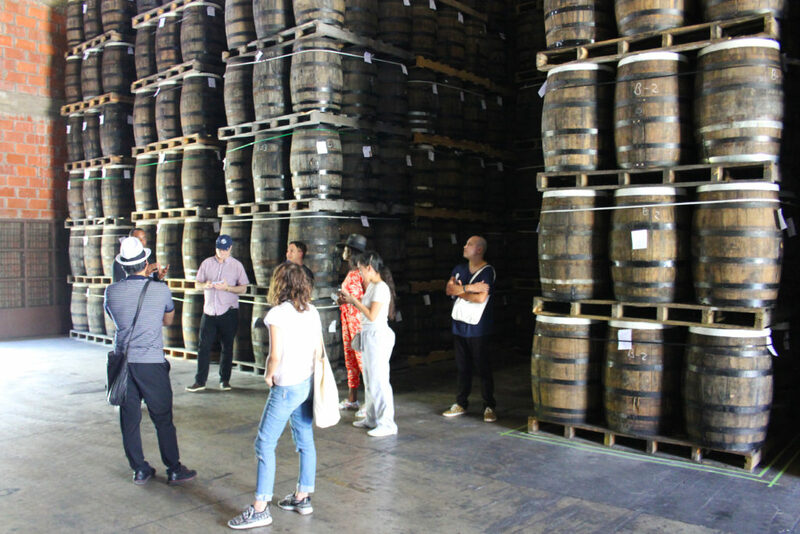 After the tour, we walk through Ron Barcelo’s museum showcasing the history of the company and of rum-making in the Dominican Republic in general, which harkens all the way back to Christopher Columbus. Then we arrive at the tasting room, which I’d been looking forward to during the entire tour. They have nine different rums in their portfolio, and yes, I tried each one. Otto Flores, our wonderful tour guide, taught us how to properly taste each rum and how to notice the nuances. 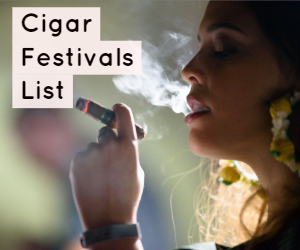 And if that weren’t enough, a few minutes into the tasting we were informed that a master roller from La Aurora Cigars was outside and rolling cigars for us to enjoy with our rum. A nice touch? I’d say so. The lineup of Ron Barcelo’s impressive, award-winning portfolio. I could go on and on about the cool facts and figures I learned from my few hours spent at Ron Barcelo, but I don’t want to spoil any more surprises. This tour is informative and fun, and it’s where you’ll discover, like the pirates most assuredly did long ago, that happiness truly does come from a barrel of rum. To plan your own trip to Ron Barcelo, visit ronbarcelo.com. 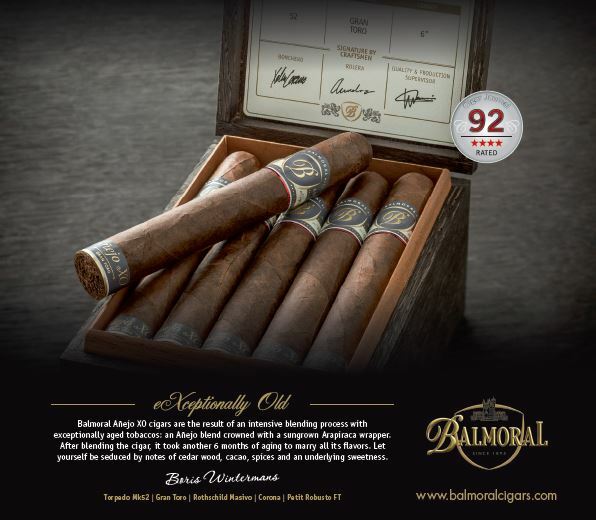 For more, check out our review of the Imperial Onyx. 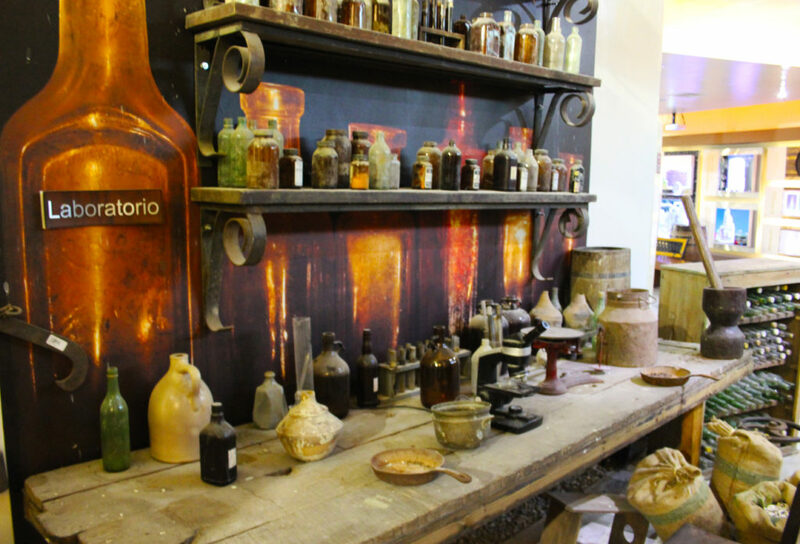 A recreation of what the old Ron Barcelo lab would have looked like. During the aging process, up to 12 percent of the rum can evaporate. This is commonly known as the angel’s share. In 1493, Christopher Columbus brought sugar cane to Hispaniola (now the Dominican Republic), and the rest is history. 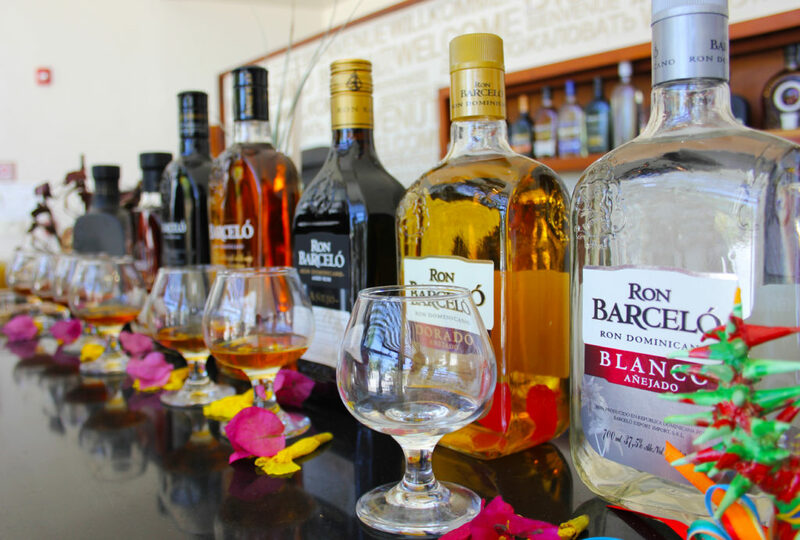 Ron Barcelo is the fourth largest exporter of rum globally, with a presence in over 70 countries. Touring where the alcohol is processed and fermented. There are multiple warehouses with thousands of bourbon barrels from Kentucky in which Ron Barcelo ages its rums for up to 10 years.